Fort Worth – Trail Drive Management Corp. (TDMC) released plans to install a complete video display network at Dickies Arena. TDMC will partner with ANC to design and install a new center-hung display, fascia ribbon boards and courtside displays throughout the venue. The display will be the second largest continuous display featuring 360-degree playback as one canvas in the United States. The center-hung display will weigh 12 times more than a Chevrolet Silverado. Combined, the boards will feature 21 times more pixels than the number of people living in Fort Worth. The displays will be seamlessly synchronized by ANC’s award-winning vSOFT™ operating system. The new video network includes a rounded display that will enhance the viewing experience with a larger canvas for content, stats, video and animations. The main video display, which is made up of four, 6-milimeter displays measuring 25.2 feet high by 37.8 feet wide, seamlessly wraps into four, 6-milimeter corner displays. Additionally, two, 4-milimeter boards measuring 10.08 feet high by 35.28 feet wide have been placed inside the center video board on the east and west sides. These boards will combine live video and replays with advanced statistics, creating an unparalleled view for lower bowl seats and premium guests. A 360-degree, 16-milimeter fascia ribbon board will wrap the upper bowl, supplying fans with statistics and scores and maximizing revenue by allowing dynamic advertisements. A second set of fascia displays that will run alongside the sidelines, measuring 233.49 feet wide by 2.5 feet high, will also feature the tight 16-milimeter display. Finally, four courtside tables featuring a stunning 4-milimeter product will be used to create the courtside scoring table LED. The 37.8 feet wide by 2.5 feet high tables will be controlled using the vSOFT technology, ensuring that all boards will feature beautiful, synchronized content. Dickies Arena will bring a wide variety of programming to Fort Worth, including concerts, family shows, sporting events, community events and will be the new home to the Fort Worth Stock Show rodeo performances. The $540 million project is on schedule for completion in November 2019, and it will complement the current Will Rogers Memorial Coliseum, which will continue to serve as a major equestrian show arena. Dickies Arena will be a 14,000 seat, spectacular multipurpose venue located adjacent to the Will Rogers Memorial Center campus in Fort Worth, Texas. The facility is the result of a pioneering public-private partnership between the City of Fort Worth, Tarrant County, the State of Texas and a group of private-sector participants, including foundations, individuals and organizations. The arena will be owned by the City of Fort Worth and managed by the not-for-profit operating entity, Trail Drive Management Corp. (TDMC). The state-of-the-art arena, scheduled to open in November 2019, will host concerts, sporting events and family entertainment, and will be the new home to Fort Worth Stock Show rodeo performances.  For more information, visit www.DickiesArena.com. ANC designs, installs, and provides ongoing operations and services for digital media architecture which stimulates, entertains and engages consumers at sports venues and places all around us. As a division of Learfield Communications, a leader in the world of college sports media rights, ANC fuses art, commerce, and technology to set the gold standard of the event experience for a distinguished client list that includes the University of Notre Dame, the Cleveland Cavaliers, the Los Angeles Dodgers, New York City’s Westfield World Trade Center, and Pier 17 at Seaport District NYC.